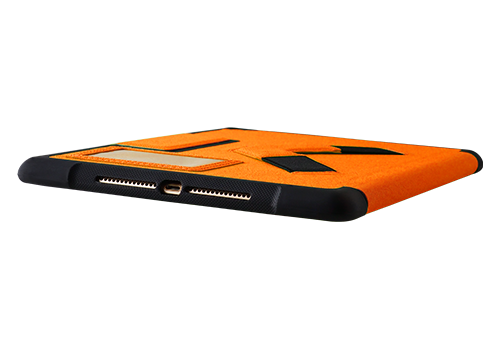 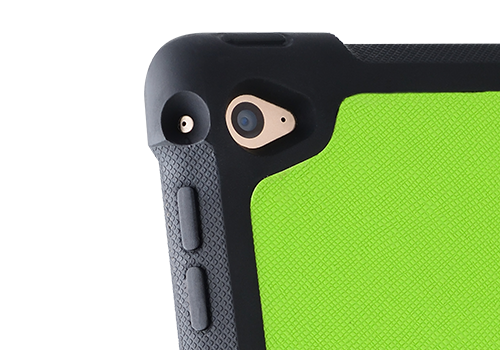 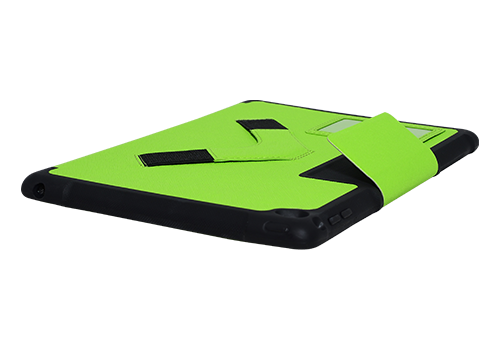 Be confident, comfortable, and stylish using your Italian designed BumpKase in a fast paced environment. 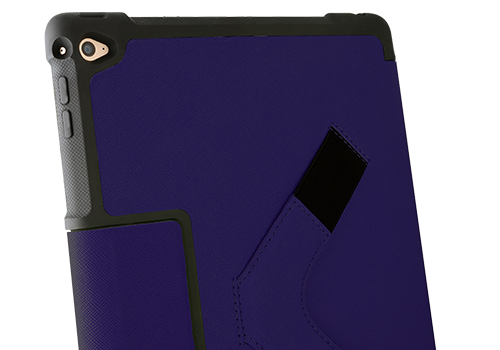 Go about your work and life never worrying about your iPad slipping out of your hand and getting damaged. 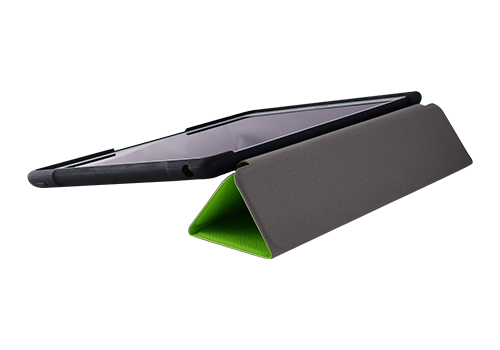 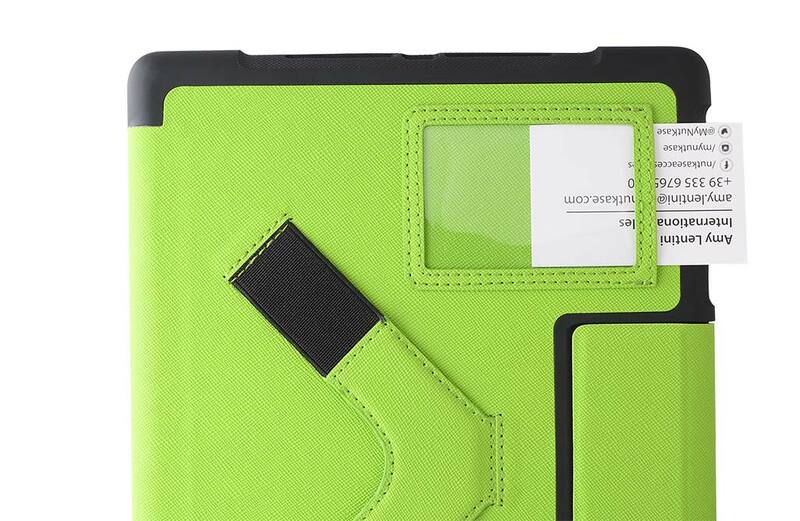 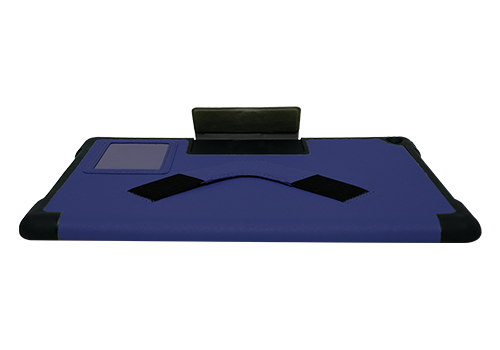 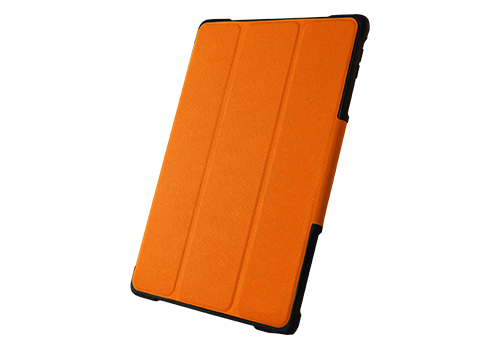 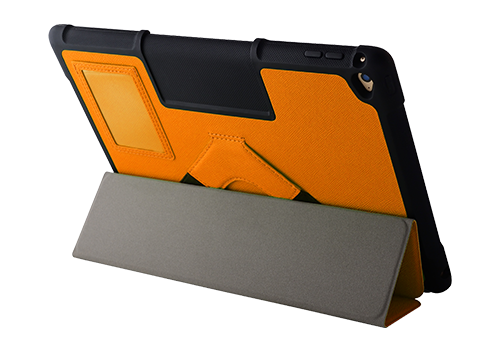 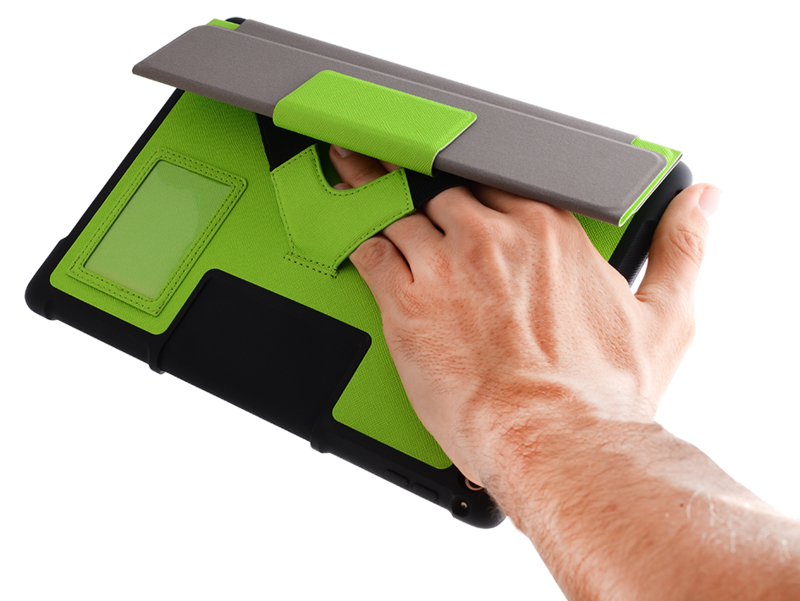 Gone are the frustrations of having to balance and prop up your iPad, our foldable front cover offers multiple standing angles allowing you to enjoy your iPad in both horizontal typing mode & landscape mode.